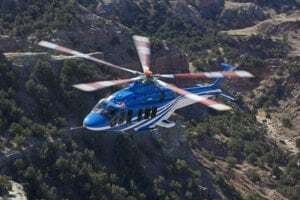 The Australian Civil Aviation Safety Authority has proposed mandatory, tamper-resistant devices that will accurately record the flying time for single-engine helicopters. 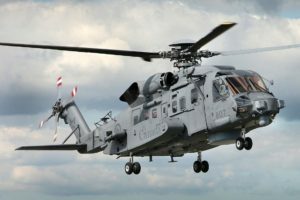 The proposal follows a series of fatal accidents of single-engine helicopters in which inaccurate time-in-service flight hours were identified as a contributing factor to the crash. The safety authority stated that it is not making a formal recommendation regarding the timing devices, but rather is issuing a discussion paper calling for comments from the industry regarding the need for such a device. 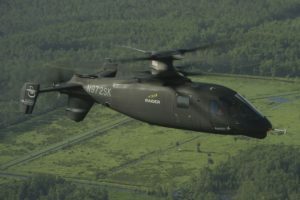 If adopted as a requirement, it would affect 650 helicopters throughout Australia. 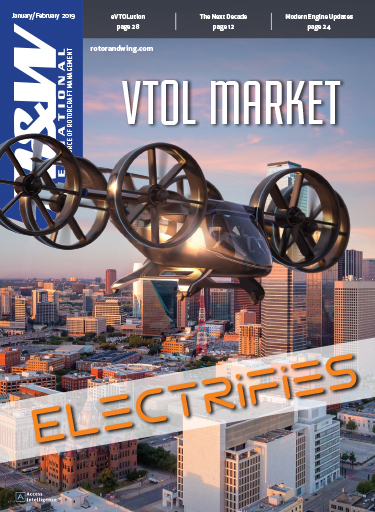 Cost to purchase and install is estimated at up to $5000, for a total cost impact to the industry of $3.25 million. 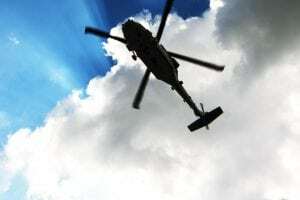 In issuing a discussion paper on the problem of inaccurate reporting of time-in-service, CASA said that there are some helicopter operators who are not accurately recording flying time and that existing time-in-service devices are either not working properly or have been disconnected. 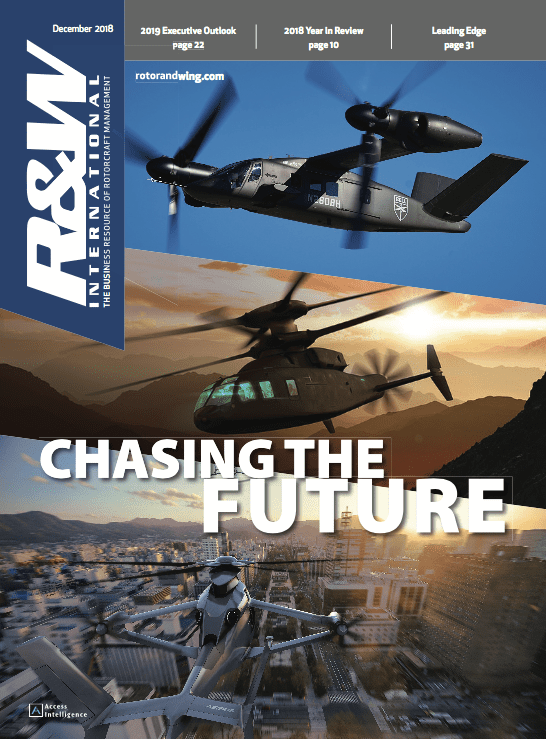 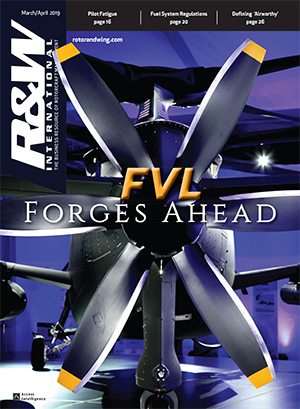 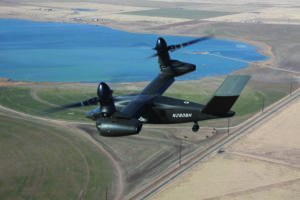 Rotorcraft Report: Heard in the Hallways--UAV Battles--The Civil Side?